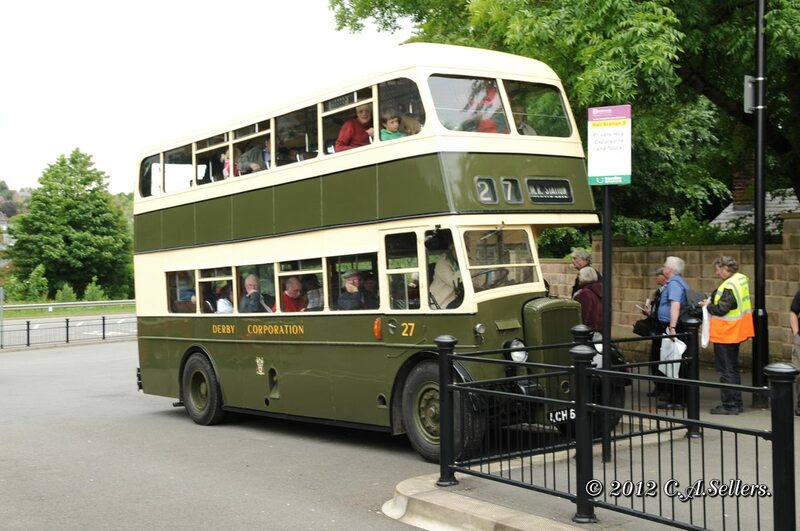 Located at the Peak Rail Rowsley South station (in between Bakewell and Matlock), the event normally attracts more than 50 vintage buses and coaches and a highlight of our event is the opportunity to travel on some of these vehicles and on the scenic heritage railway to Darley Dale and Matlock. 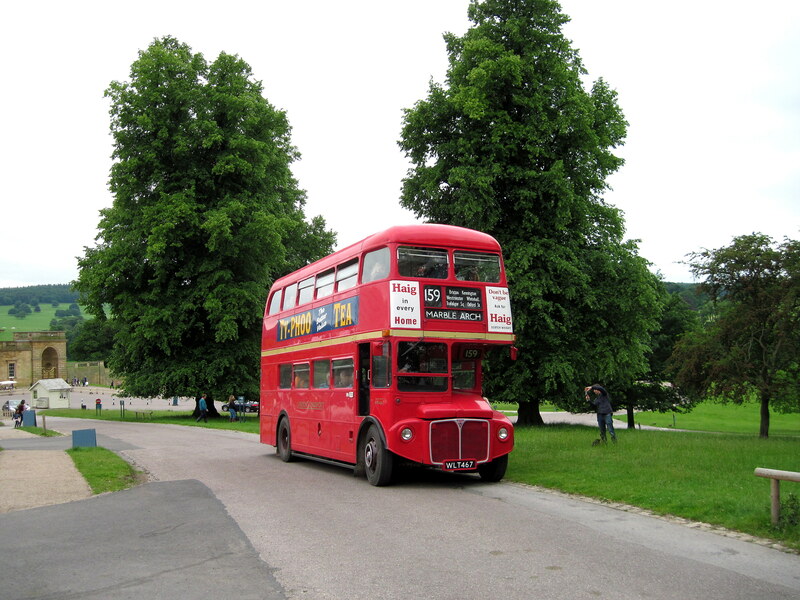 Frequent free vintage bus services also operate to Matlock, Darley Dale and Bakewell. 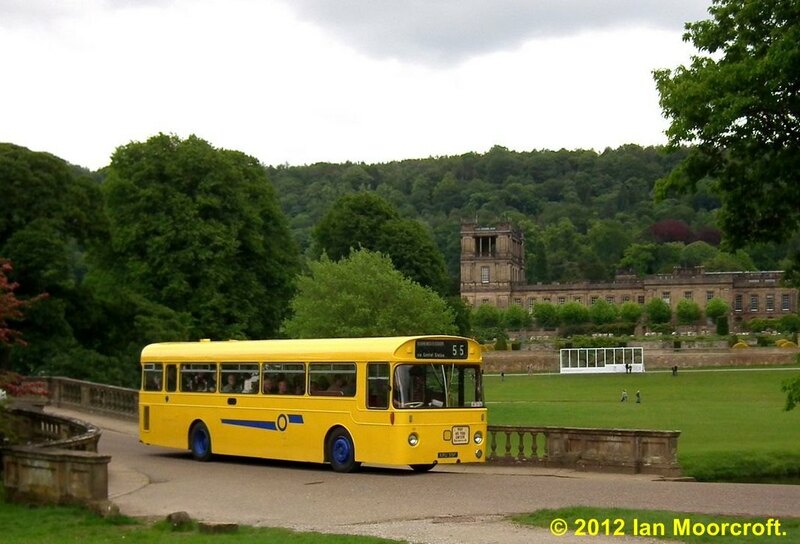 In addition to the vintage bus services and the steam and diesel hauled train service operated by Peak Rail, there will also be a display of static vehicles and transport related sales stalls at Rowsley South.